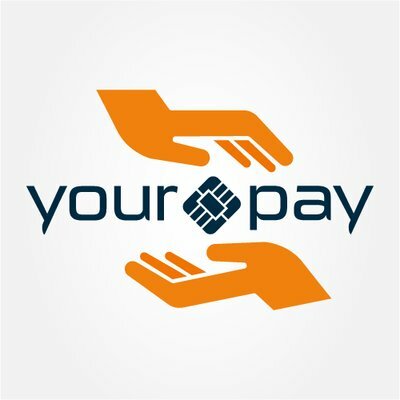 Yourpay, a near Copenhagen, Denmark-based fintech startup, raised €3m in funding. Backers included Nordica Capital Partners and Artha Kapitalforvaltning. The company intends to use the funds to continue to develop its platform and expand its business reach internationally in Nordics and in Eastern Europe. Founded in 2014 by Mathias Gajhede, YourPay is a fintech company that provides businesses with a range of payment solutions, including conversion-optimized payment flows for e-commerce and terminal solutions for stores to receive credit card payments. It also offers tools optimizing AI (artificial intelligence) to protect customers and consumers from the threat of credit card fraud.